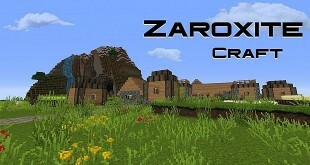 If you are fan of Terraria, surely you will like TerraCraft resource pack too. 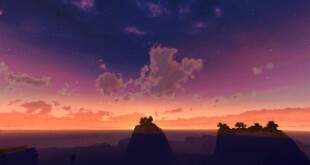 This pack takes the images and graphics from 2D platformer and then put into Minecraft. 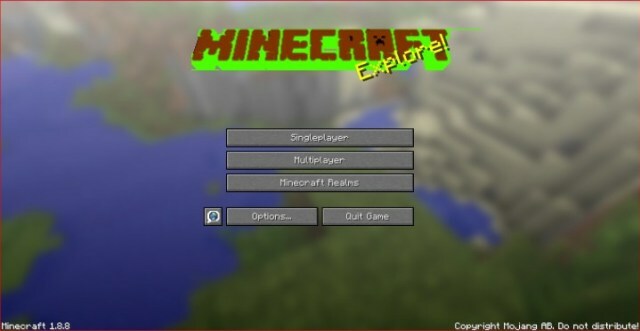 Author certainly leaves much enthusiasm in this pack, the evidence is that the sprites and graphics work very well although Minecraft is a 3D game. 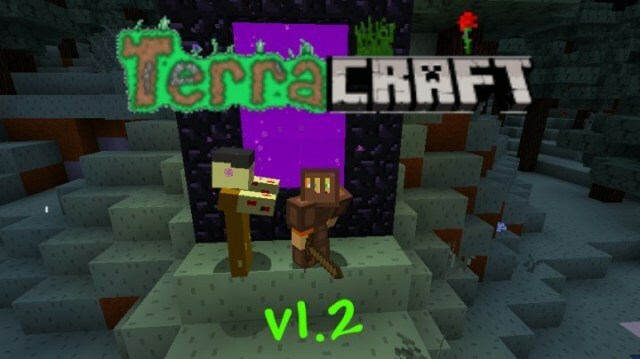 Terraria and TerraCraft have the same origin but they have unique characteristics. 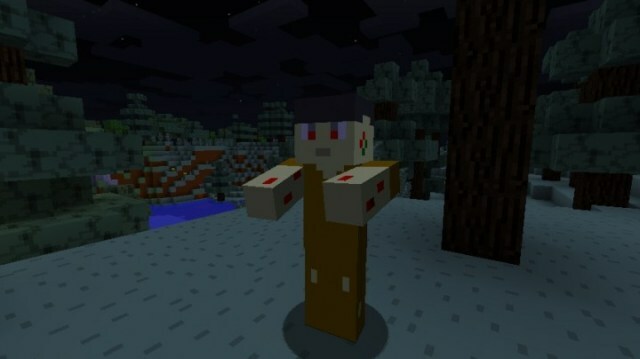 For example, in Terraria players rarely catch the Blood Moon which symbols for a terrible night, in opposite, this moon appears every evening in Minecraft with TerreCraft installed. In fact, this resource pack uses the Resource Pack Workbench to complete itself, though, everything looks good. 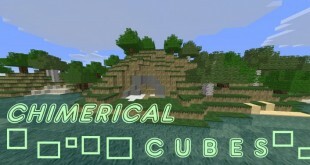 Things such as items, environmental blocks, particle effects, mobs and even the lava and water have different look there. So, if you are looking for a pack which changes totally the looks of game, TerraCraft is a great suggestion for you.